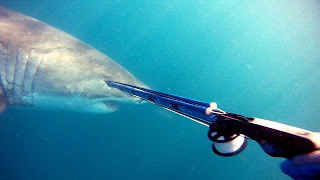 Being attacked by a Great White shark scares the crap out of all of us spearfisherman. The Eastern and Western Cape in South Africa has extreme concentrations of these awesome creatures. But as awesome as they are, they are not what you want to see when spearfishing. The original video clip "Great White Comes Too Close" created a huge stir on the internet so we went and got the full story. Richard Leonard went to Eugene van Wyngaardt the man who captured this amazing footage to get the whole story and the rest of footage not shown on Youtube. I dig the part where you can hear Eugene screaming #$&% through his snorkel. 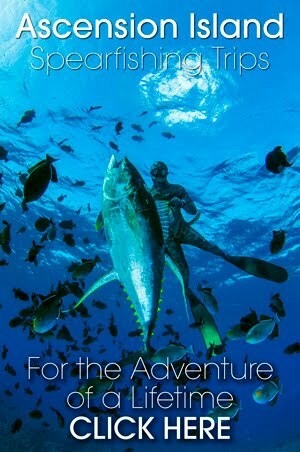 Where were you spearfishing on Wednesday 3rd July??? Well hopefully not off Christmas Bay on the Dolphin Coast!! 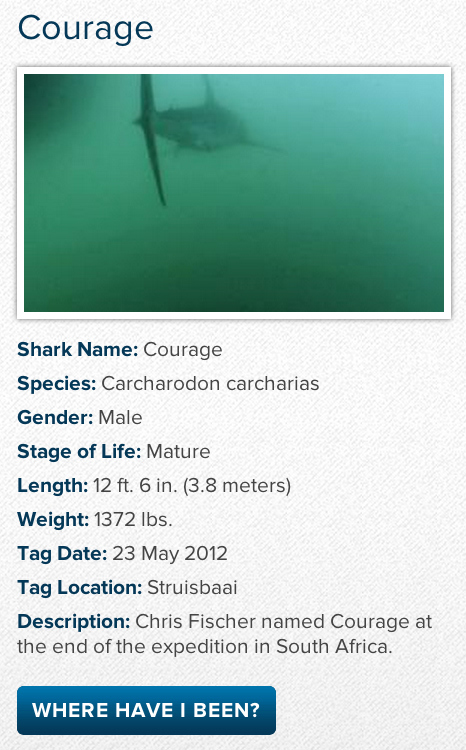 Because you might have bumped into 'Courage' the 12'6" long, 1372lb (856.5kg) mature male Great White Shark!! 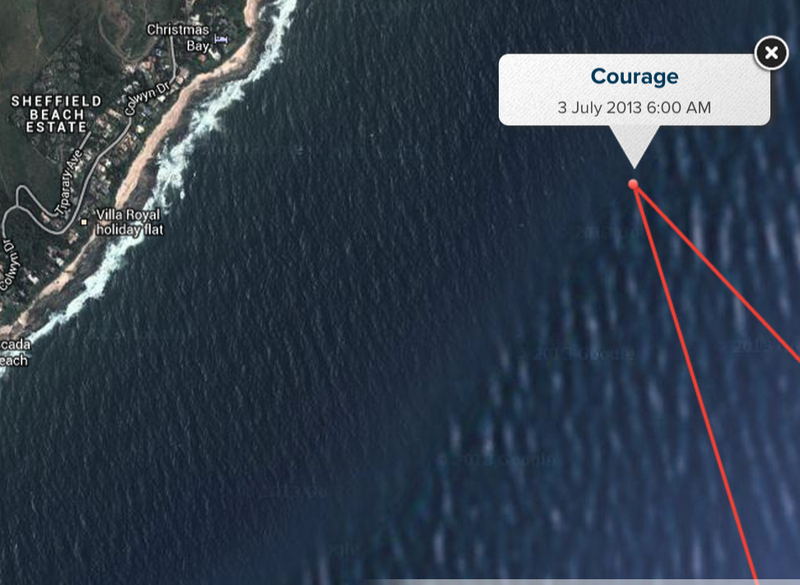 If you had, I think you might have needed much 'courage'. I shark that size in 3-5m water is enough to make you crap yourself to death, let alone the fact that it is a Great White!! On the other hand... when you are not crapping your self, it is quiet cool to see where these beasts have been roaming. Great White sharks are serious travellers, travelling for thousands of kilometers between continents. I am happy with that as long as where I dive is on of the layovers on their prowling route. YES! Our YouTube channel has 10 000 subscribers!! 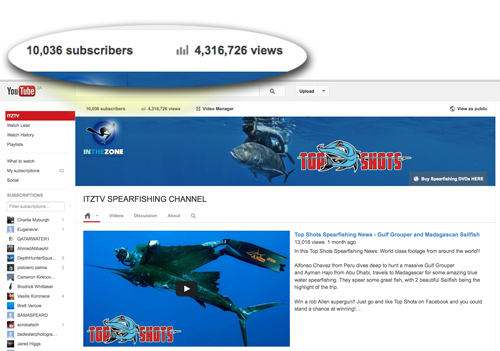 This week our YouTube channel ITZTV Spearfishing reached the 10 000 subscribers mark!! This is a major mile stone for us :-) And makes our channel the most subscribed to spearfishing channel in the English speaking world, maybe even in all of YouTube!! I think thats pretty cool. A big thanks to all our supporters and the guys behind the scenes. Especially my good mate and biz partner Richard 'Snoek' Leonard for having this vision and constantly driving and striving for greater things. Kudos to you bro ..
One of the best things about spearfishing in winter on the KZN coast is the fact that the Daga Salmon start to make their appearance. James Bieth headed up the coast last week and landed up getting a really good Daga Salmon. This is his PB and he said that it was literally the last down for the day. 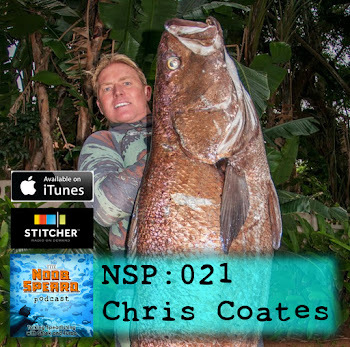 James said that he saw a smaller one come in and dash out before he could get a shot, only to swim a bit further to see the 35kg fish lying near a ledge. Well done to James I know he has been hunting this fish for a good few years, so Kudos to you. Lets hope that this is the first of many good Daga this season.